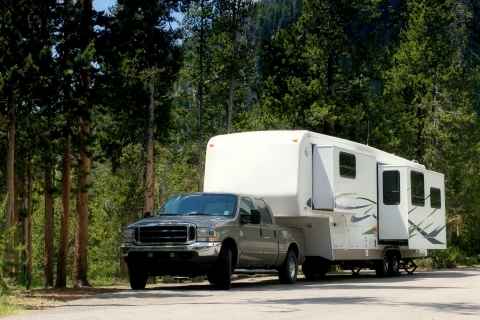 If you haven’t read our previous blog about Class A and Class B RVs, go check it now! If you have, welcome back! We at Frog City RV Park In LA, want to give you all the information about RV types so when you decide to rent or buy, you pick the one that fits you and your trip needs. Frog City RV Park in Lafayette, LA, wants you to know all the facts, pros, and cons for each RV style. We have already discussed the Class A and Class B models, so next would be Class C. Class C are a nice option that includes some luxuries of Class A, but on a smaller scale. Still, plenty of space for a family, for them to be in separate areas and not on top of each other. This design is great for most trips whether it’s a weekend trip or an extended vacation. This style is great for someone on a strict budget, seeing it is far below the price of a Class A motorhome. Another perk to this model is you can tow another vehicle behind it. That way you don’t have to stay in one place all the time, or keep dragging the RV with you everywhere you go. The travel trailer is actually the best selling RV design in the market. A lot of people prefer its flexibility and the fact is comes in so many different sizes. Another advantage to this type of RV is the cost, it is on the lower end of the price tag and is quite affordable. It has all the amenities you could want, similar to the Class A and Class C models. The other amazing feature of this RV type is that you can get exactly what you need for your family in a variety of styles like the airstream, fiberglass molded, or aluminum sided models. The con to this is that you need a truck to pull it. So if you only own a car you may want to consider investing in another vehicle as well, or one of the previous RV options. Remember there is an RV out there for you, and Frog City RV Park in Lafayette, LA, wants you to bring it down to our RV campground! We have space, conveniences, and location you have been searching for. 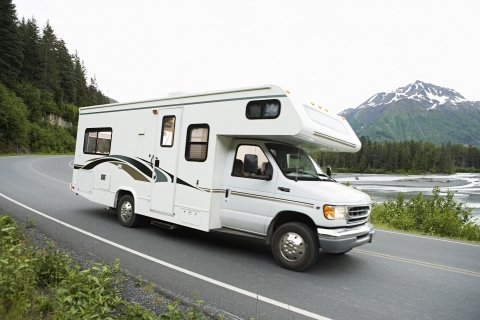 We can accommodate any type of RV so not matter which one you choose you never have to worry about that! So contact Frog City RV Park in LA. We are waiting for you to enjoy the sunshine, cajun food, and of our course,our southern hospitality.